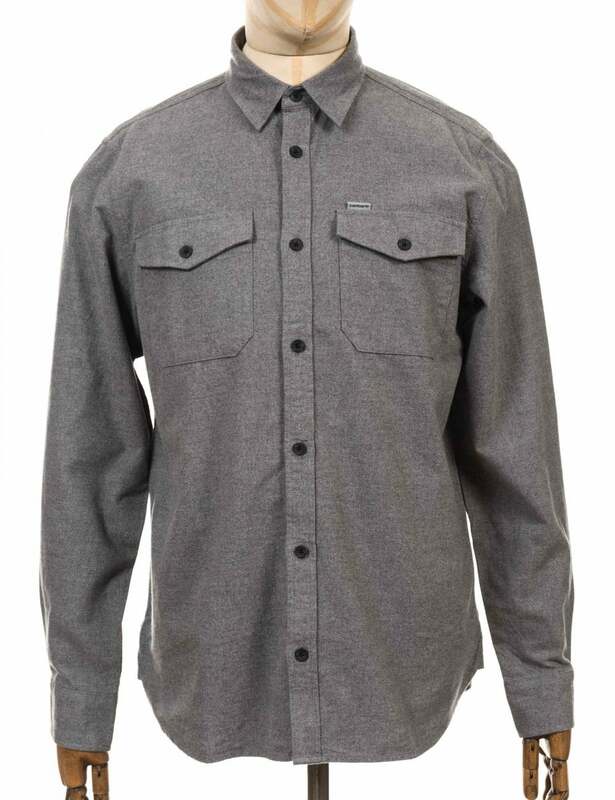 This is another Carhartt shirt they have come out with, so you know the quallity. It is actually a nice shirt, the L/S Vendor Shirt is constructed from a flannel which makes it feel like a hard wearing work-wear shirt. Hence the name, if you hadn't clicked. My remarks aside it is lovely shirt and you will great in it.